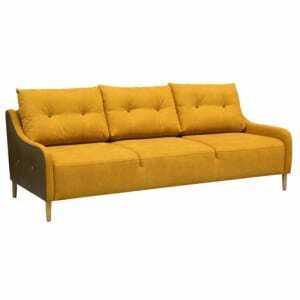 There is a retro vibe in Jenson sleeper sofa and chair! You can mix and match with colors and buttons or choose something classical! 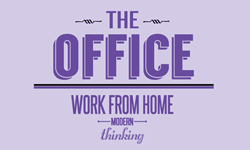 With leather or fabric or both - you choose! Made using organic and recycled materials in Finland. 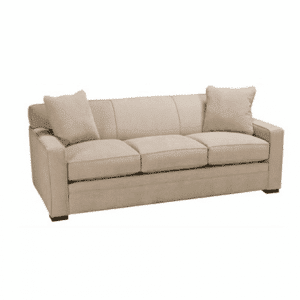 With modern styling, our Seiland Sleeper Sofa is a great way to add extra seating and sleeping space! Choose from a wide range of fabrics and top grain leathers! Several coordinating pieces are offered in the Seiland Collection. Produced using certified organic materials. Our Flipper Sleeper Sofa is offered in a wide range of fabrics and top grain leathers to best suit your style. Several metal and wood leg finishes are also available. The sleeper mechanism is easy to open and close! Produced using certified organic materials! 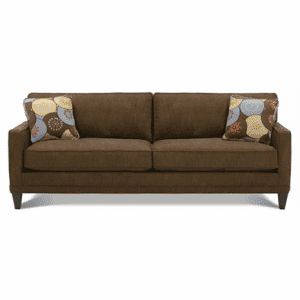 Coordinating loveseat, chair, and compact sectional also offered. 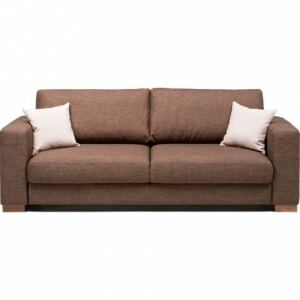 Looking for a comfortable sofa that can easily open up to provide and extra bed for guests? Our Fantasy Sleeper fits the bill! 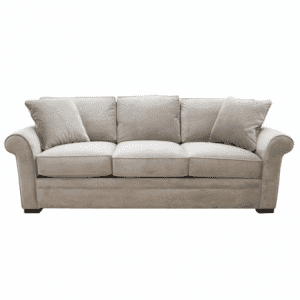 Several sleeper sizes are offered, as well as sectionals and chaises! Choose from a variety of fabrics and top grain leathers, as well as sveral leg styles. Produced using certified organic materials! 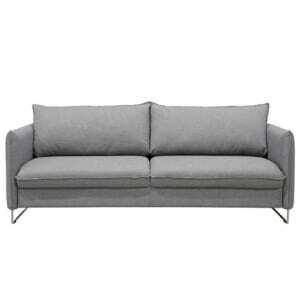 Our Aland Sleeper Sofa provides stylish seating and sleeping space. 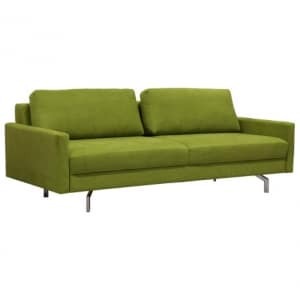 The easy to operate sleeper mechanism makes converting it from a sofa to a sofabed very easy. Customize the look with your choice from many fabrics and top grain leathers. Several wood finishes offered for the sleek legs. Proudly made by an environmentally-focused company! Just sit back and relax with our Monika sleeper. 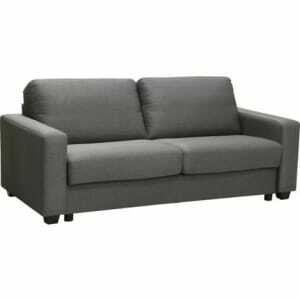 Several sizes are offered, such as chair sleeper, loveseat sleeper, sofa sleeper, and sofa sleeper with chaise. Several upholstery options offered. From a very environmentally responsible manufacturer in Finland. The Snoozy sleeper features track arms, box style seat and back cushions, and low profile wood feet in a warm mocha finish. The sleeper mattress comes standard as an inviting pillow top, and it can be ordered instead with a memory foam or innerspring air mattress. Customize by choosing from the many fabrics and the included throw pillows can be made in contrasting fabric for added style. Many fabrics offered! Many pieces are offered in the Snoozy collection. The Sleepy sleeper is aptly named. It is offered in three sizes: queen, full/double, and twin. A comfortable pillow top mattress is standard, with either a memory foam mattress or inflatable innerspring mattress as an option in most sizes. The seat cushions are removable, but the back cushions are fixed, so less cushions to straighten. The arms are a track arm style and the feet are low profile. Choose from a variety of fabrics. With its rounded arms, boxed style cushions, and low profile feet, the Dozy sleeper blends well with almost any decor. Customize by choosing from the many fabrics offered, and add some flavor by choosing a contrasting fabric for the included throw pillows. Standard with a pillow top mattress, the Dozy can also be ordered with either a memory foam or innerspring air mattress. Several pieces are available in the Dozy collection. The Blissful sleeper features tailored wedge style arms that angle slightly outwards for a touch of modern style. Low profile feet in a warm mocha finish anchor the sleeper. Customize by choosing from the many fabrics offered and the included throw pillows can be made in contrasting fabric for added personality. 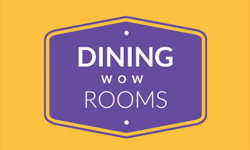 Many fabrics and several sizes are offered! 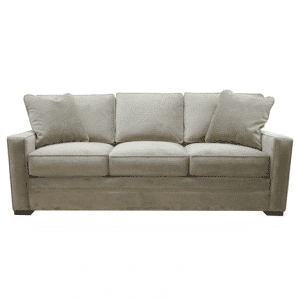 The Toby sofa features loose seat cushions, removable T style back cushions, streamlined track arms, tall exposed legs, and a welted trim. Included with the sofa are two box-style throw pillows, which can be ordered in contrasting fabric. 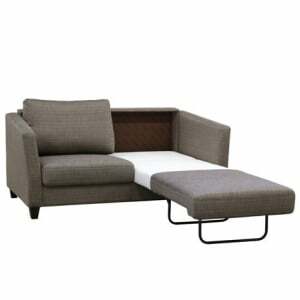 Many customizable options offered: hundreds of fabrics, multiple seat cushion densities, several wood leg finishes, and contrast welt. 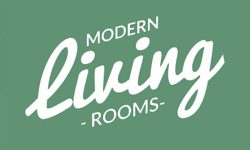 Multiple pieces are available to order in this collection, including two sofa sizes, queen sleeper, chair, and ottoman. 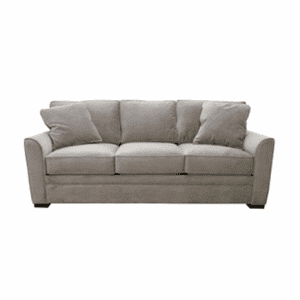 The Toby is also offered as a sectional.